Illuminating the possibilities. 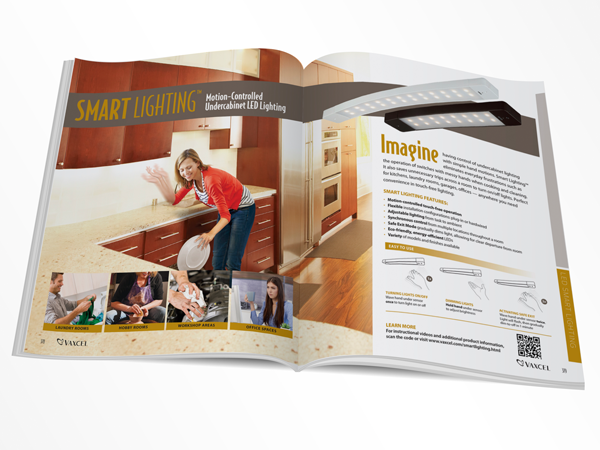 Motion-controlled under cabinet lighting might sound futuristic, but Evoke shows that the future is here now with this ad for Vaxcel Lighting. The ad gives readers a closer look at this clever technology and allows them to imagine the possibilities in their own lives.